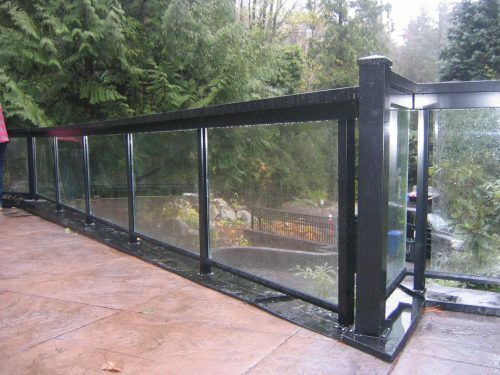 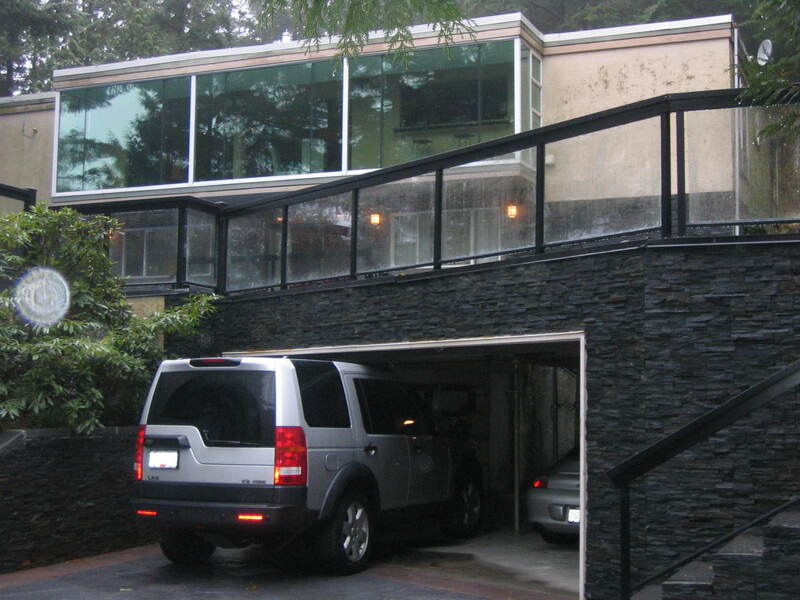 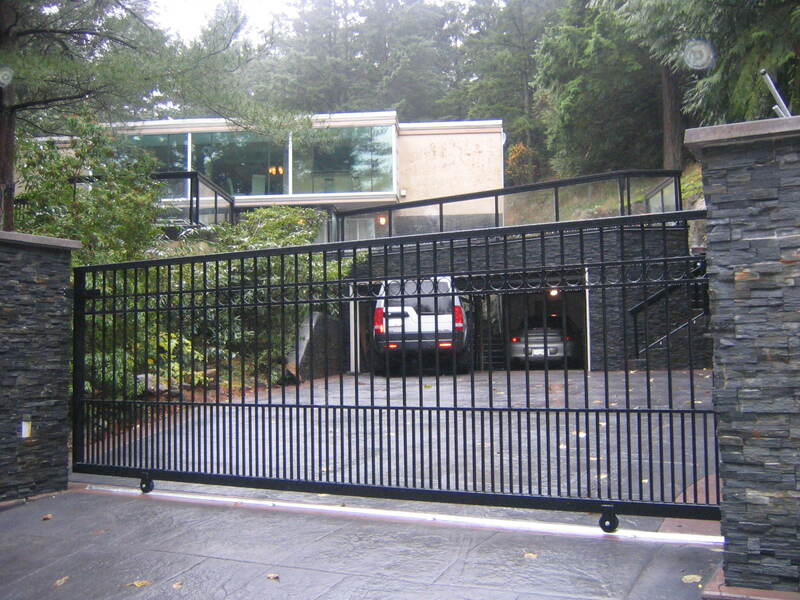 This project included installing a massive amount of Colonial Style aluminum railings with glass inserts, aluminum picket railings and a sliding aluminum gate. 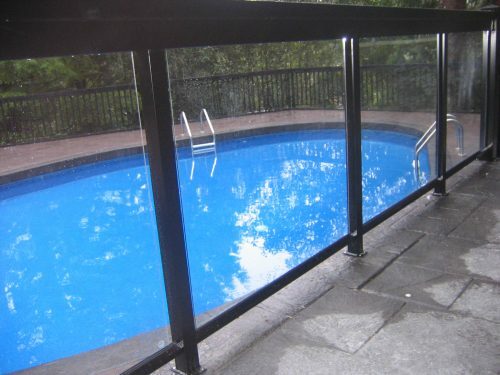 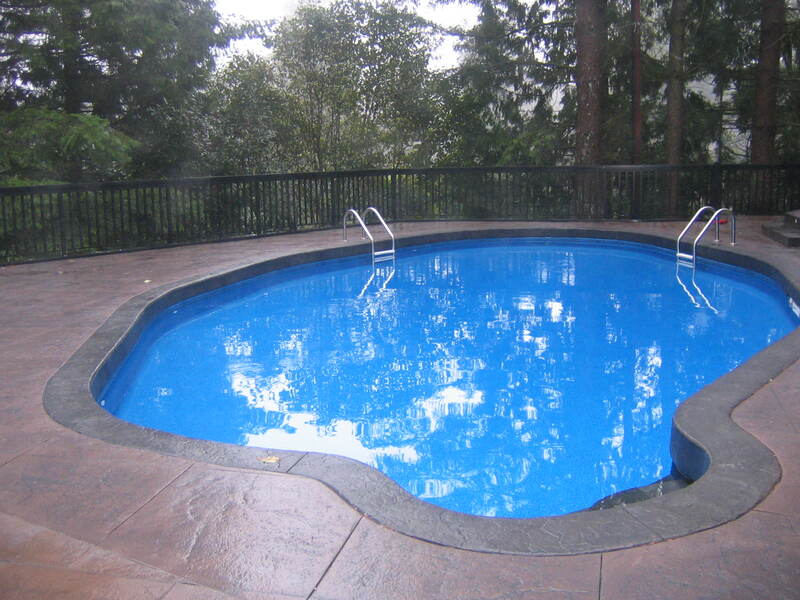 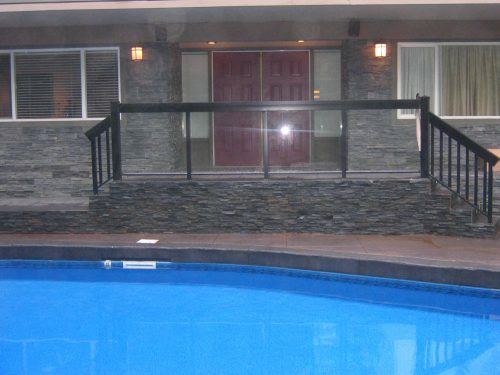 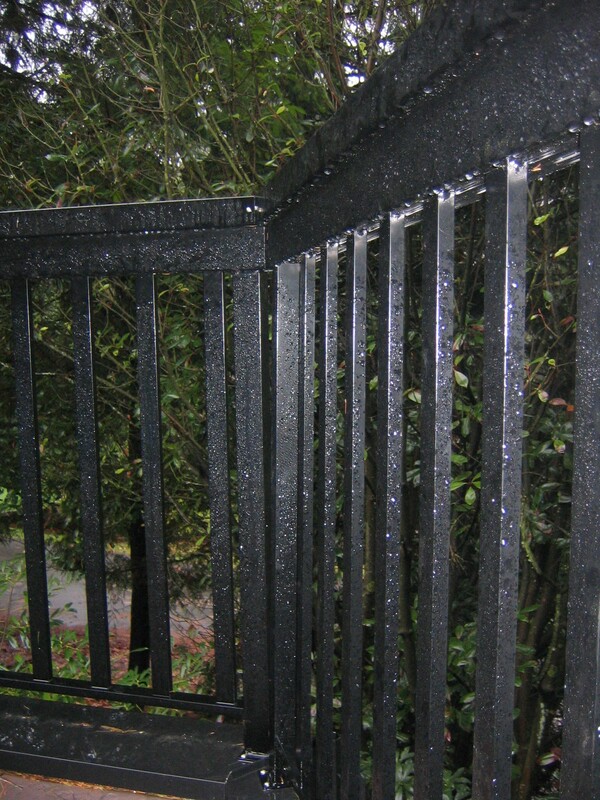 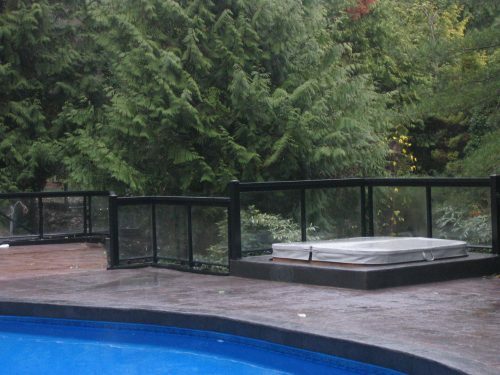 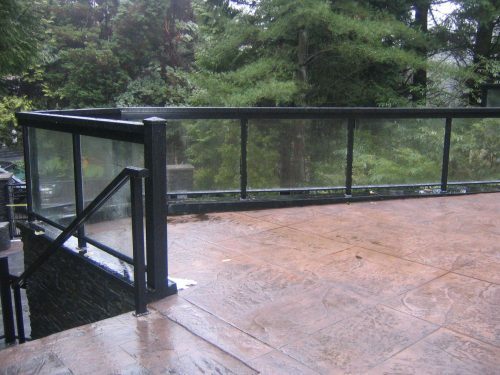 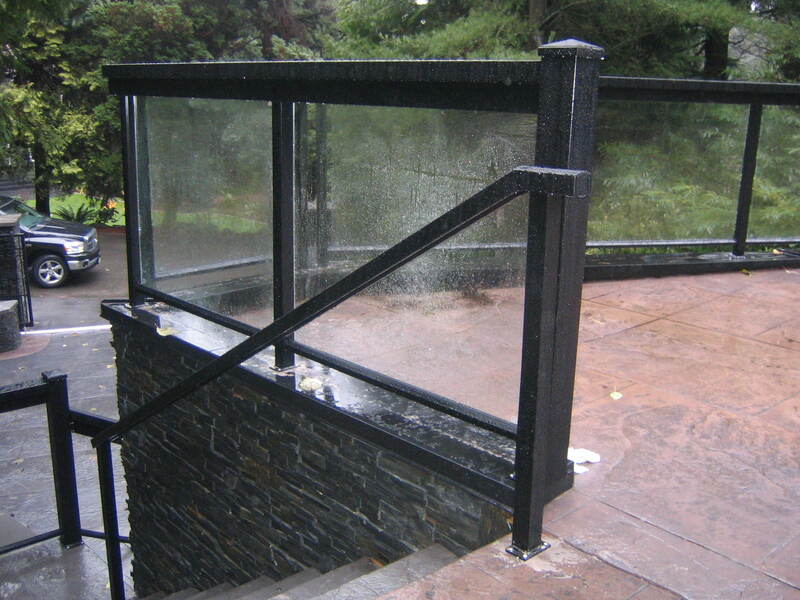 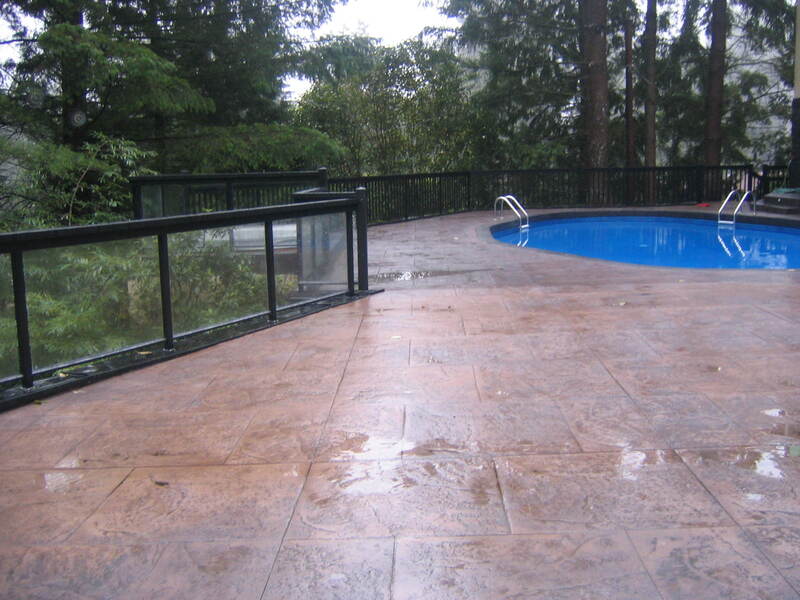 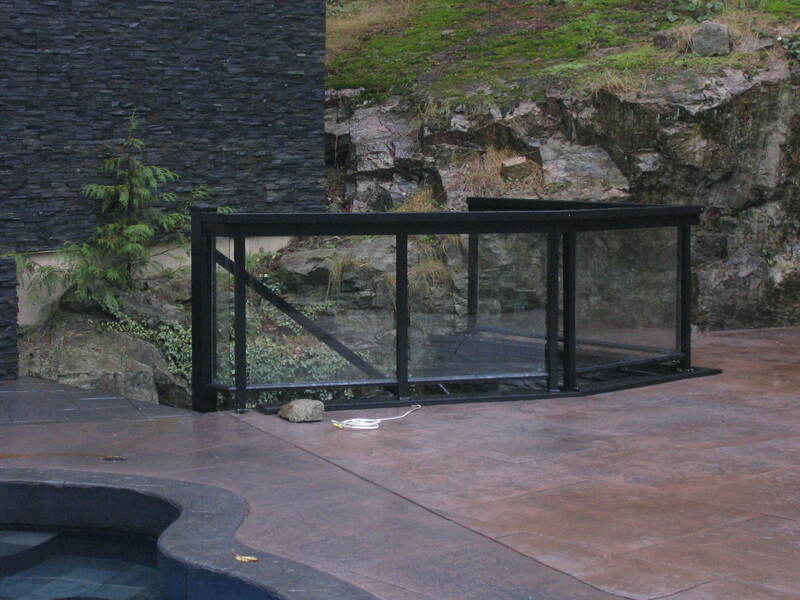 These railings surrounded a beautiful pool and hot tub area. 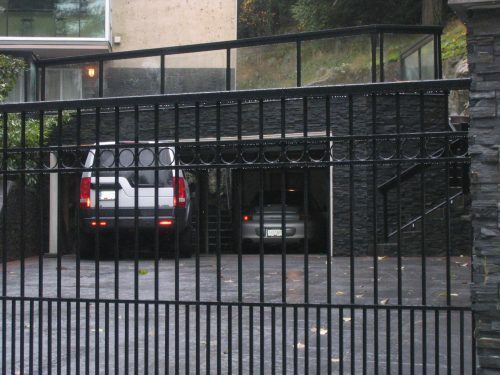 « Mission ~ New… everything!